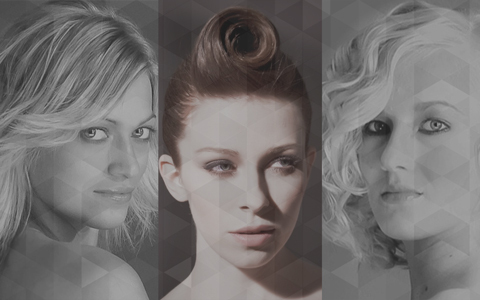 This hair styling course teaches you how to create a variety of quick essential session techniques featuring tricks with irons and tongs to broaden your editorial hairdressing skills. This beginners’ course is the perfect introduction to dressing hair and provides a range of techniques on which to build your confidence and skills. On completion you can download, print and share a CPD Certificate of Recognition endorsed by VTCT and ITEC. Callam Warrington’s styling and finishing hair tutorial is an editorial take on straightening hair using straightening irons, showing you how to refine and enhance the finished blow dry with various fringe effects and by adding movement in the hair. Callam Warrington’s styling and finishing hairdressing technique shows you how to create a perfect flat wave hairstyle by winding the hair with with hair straighteners and specific positioning techniques, including off base and root to point winding. Callam Warrington’s style and finish hair tutorial shows how to create a soft, loose and feminine look with movement and volume that is essentially editorial. Callam uses straightening irons to flick the hair and finishes with product and a blow dry to add volume and movement. Callam Warrington’s hair styling tutorial shows you how to create a perfect editorial curly look with specific and random positioning techniques. Callam uses straightening irons to curl the hair and gives you the confidence to experiment with different style options using this technique. 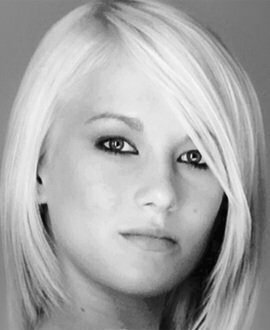 John Vial's hair styling tutorial guides you through a classic tong set and sectioning pattern as if in an editorial environment - quick and accentual. This hairdressing tutorial also includes a second look using a simple ponytail base fitted with a curl body and a 1940s round reverse fringe section. The video incorporates essential techniques including backcombing, pin curling and tonging. 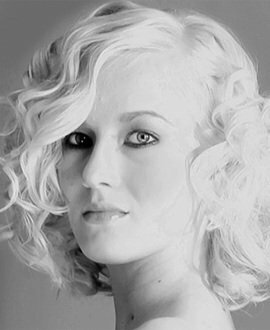 The results are a romantic curled set and an edgier up-do all within a single video.